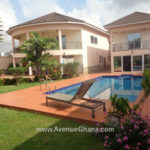 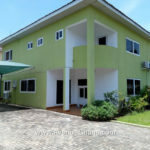 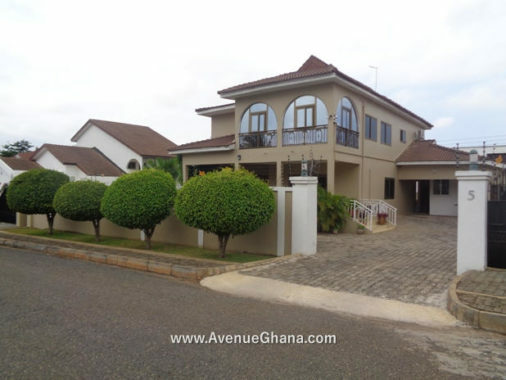 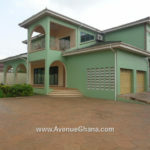 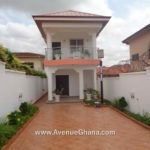 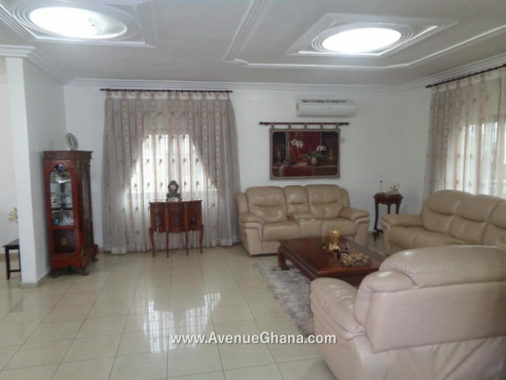 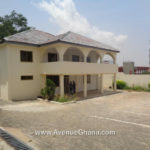 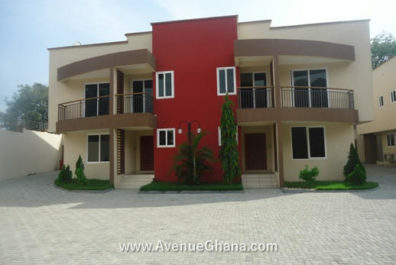 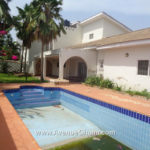 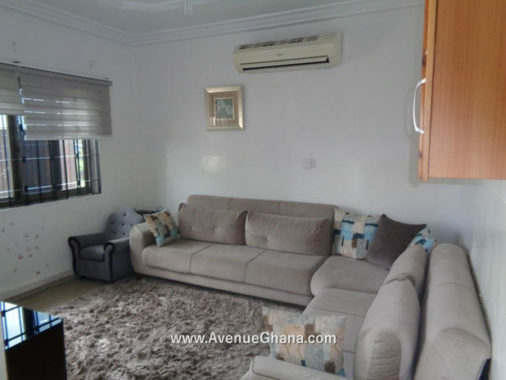 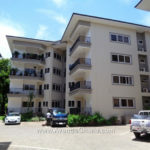 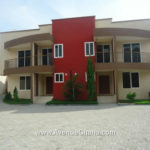 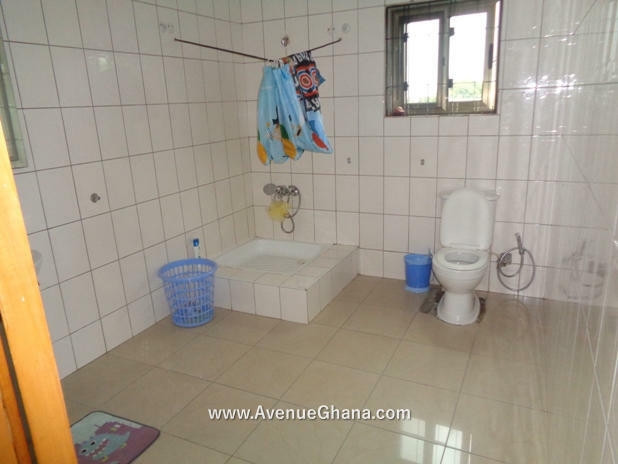 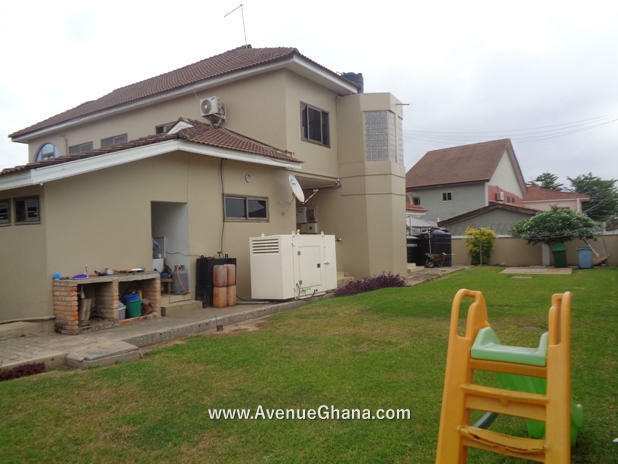 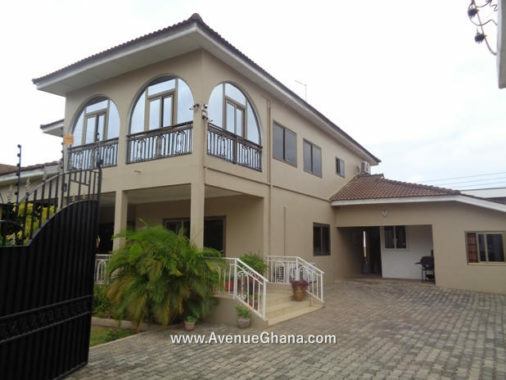 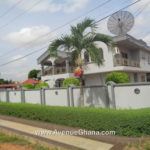 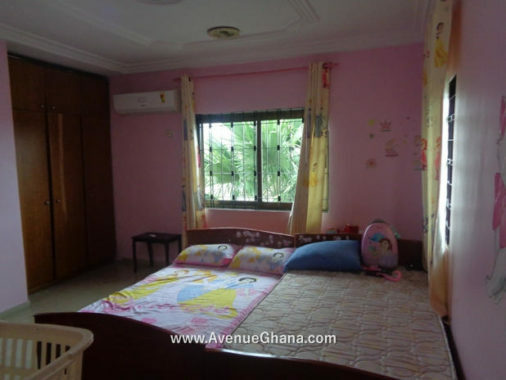 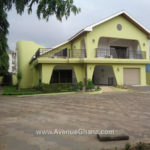 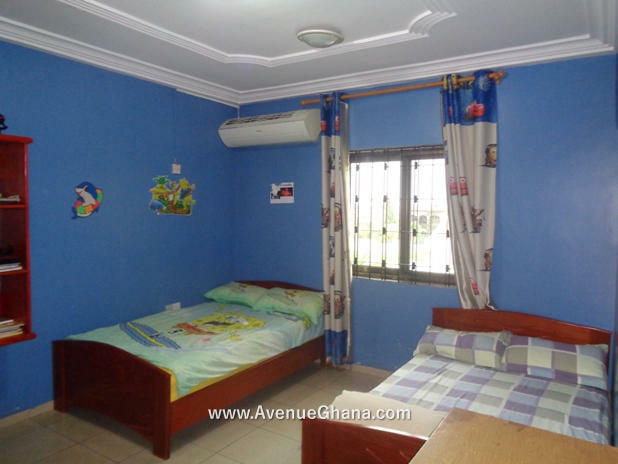 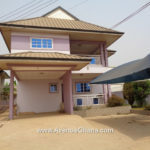 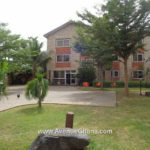 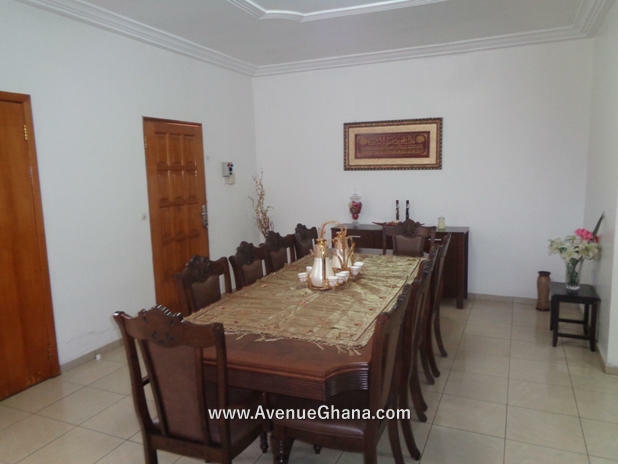 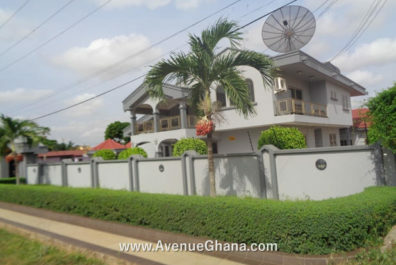 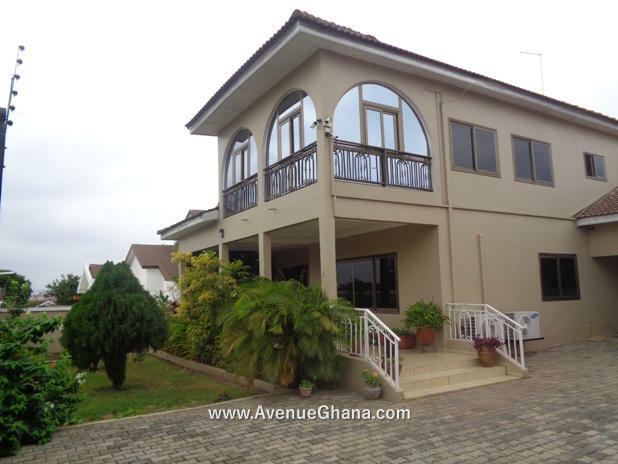 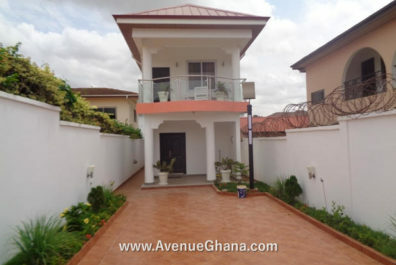 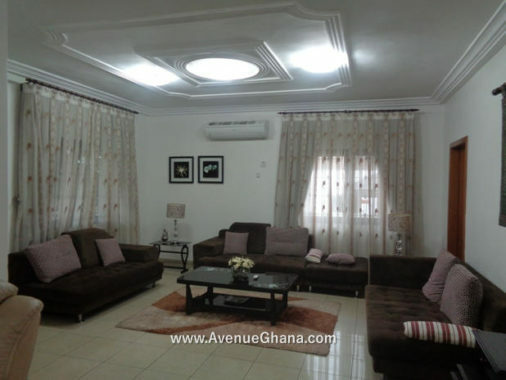 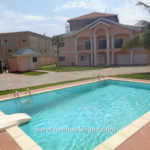 Executive 3 bedroom estate house for sale at Airport Hills near Lister Hospital, East Airport Residential Area in Accra, Ghana. Each room has Air Condition, Internet and DSTV connection, wardrobe and fan. 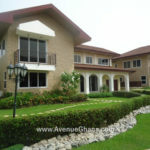 The property has large yard with garden, trees, living areas, etc. 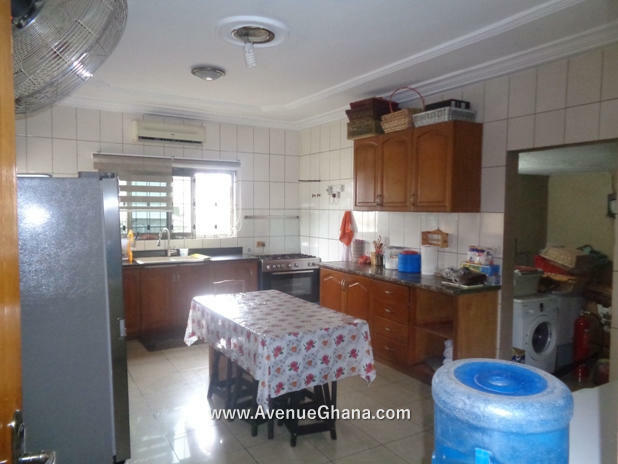 The kitchen is partly furnished with washing machine, cooker, fridge and microwave. The house has 2 bedroom outhouse, a standby generator and a garage. 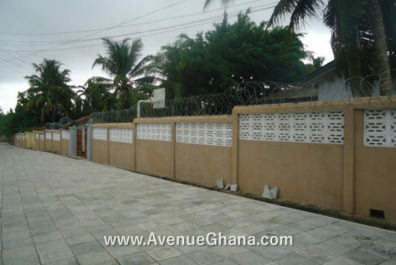 The area has uninterrupted water flow with 24/7 security. 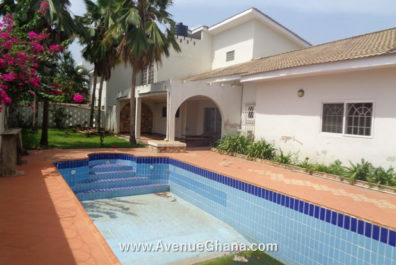 The house is selling for US$ 750,000 (highly negotiable).